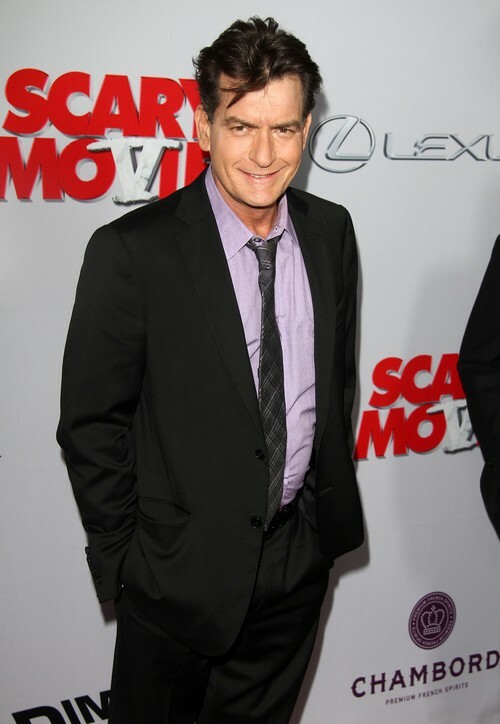 Have you noticed that Charlie Sheen likes to make friends with some of Hollywood’s most controversial people? If they are being touted as a bad influence then Charlie wants to get to know them and fast. His recently decided that Justin Bieber should be his next pet project and accidentally tweeted his personal phone number out in the hopes of Justin getting in touch with him. Charlie recently told Conan O’Brien that he received 1800 random texts but no call from Biebs. Charlie explained that he really would like to be friends with the 19-year old teen star and wondered if Justin would be interested in the possibility. It’s not too surprising that Charlie would gravitate towards someone like Justin (or Lindsay Lohan for that matter). The kid has gone from having the support of parents worldwide and being touted as a good influence, to having his every move frowned upon. All those young girls that have loved Justin depend on their parents to buy his merch and let’s face it, Jane Doe in middle America doesn’t want her daughter emulating a cheating, disrespectful druggie. Charlie is usually the bad boy in any situation and so he knows exactly what it feels like to be standing in Justin’s shoes. Heck he has stood in the same space, being shredded by the public and scrutinized by media for most of his life. I’m sure Charlie things that he can help Justin to navigate these tricky waters. Charlie has been a mastermind when it comes to using the press to his advantage and manipulating dicey situations. Clearly Justin could use a bit of help in both departments!